Featuring classic French lace, the MANON dress from Grace Loves Lace, is a beautifully designed dress that is very delicate and feminine. Made to stretch and fit over your head with no zip, this dress is extremely comfortable to wear and fuss free. It combines triangle eyelash lace lined cups and a gorgeous semi sheer filled panel of lace defining the waist. The full length skirt floats naturally from the waist and is showcased beautifully at the hem with lace trim from the under layer. The open back is a show stopper and highlights the skin and waistline. A flattering shape for the bride without a large bust that elongates the figure. It is size small (AUS size 10). Bust 85cm (S), Under bust 70cm (XS), Waist 69cm (S), Hips 94cm (XS). 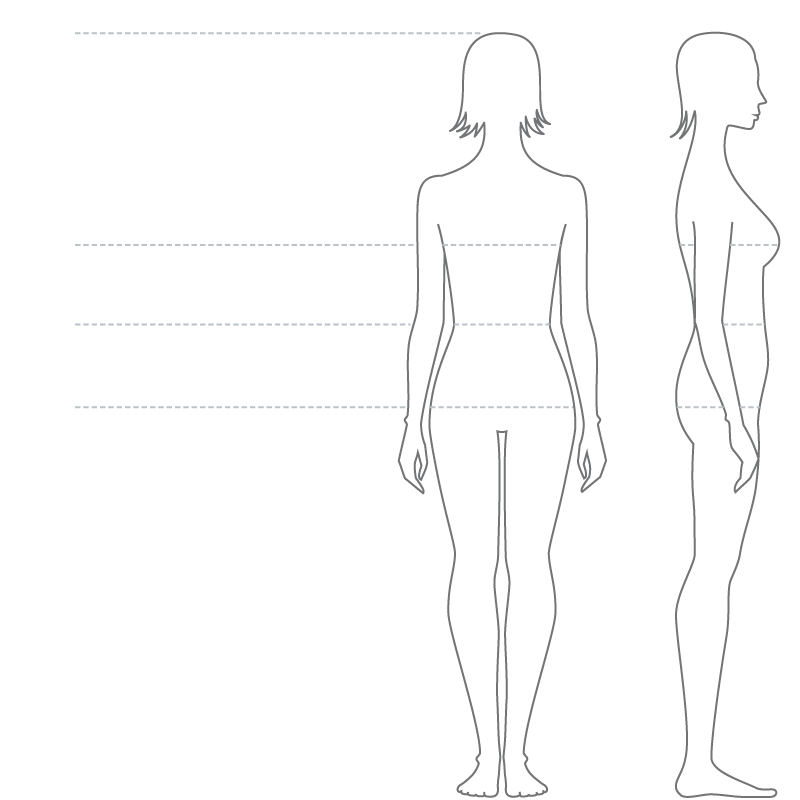 Height from shoulder to floor is 145cm. No alterations made. Limited edition! This dress is no longer available new in the Grace Loves Lace collection.